Hi! I’m Nariah. 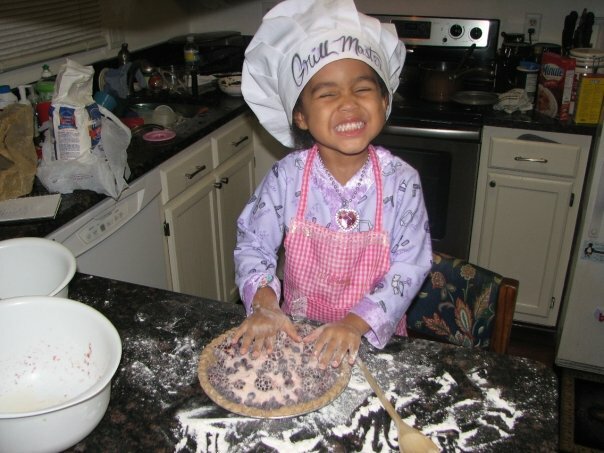 I’m 6 years old and I would like share with you about how I became a chef. It all started when I was 2 or 3 years old. 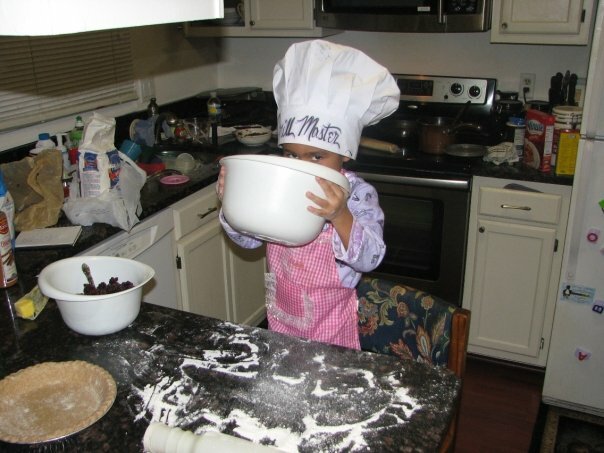 I used to help my parents make some cobblers and stuff. And special dinners. And that was when I had a taste for food. And that was when I started to want to be a chef when I grow up. I like to experiment and I love to make cupcakes and pastries. I also like to eat out… A lot! Some restaurants have good food and some restaurants don’t have good food. I am here to tell the truth about what I think the real deal is with some of them and talk about their food, atmosphere and service. I wanted a blog to share some of my food ideas and my restaurant critiques… from a kids point of view of course!